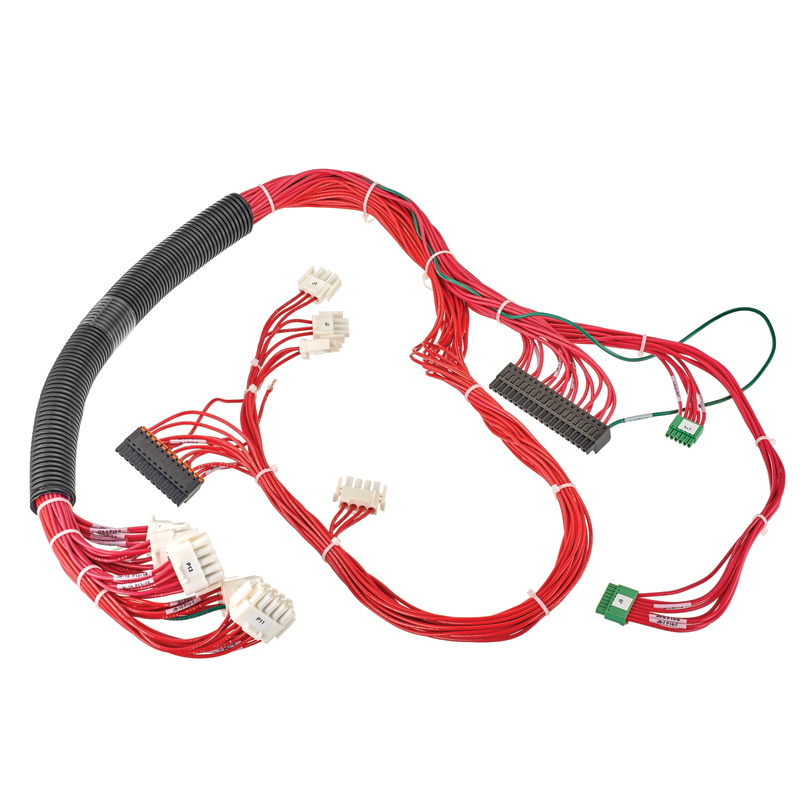 A customer approached Winchester Interconnect’ Clements National division with a need for a connector assembly to transport power from a central source to the top drive of a land rig. 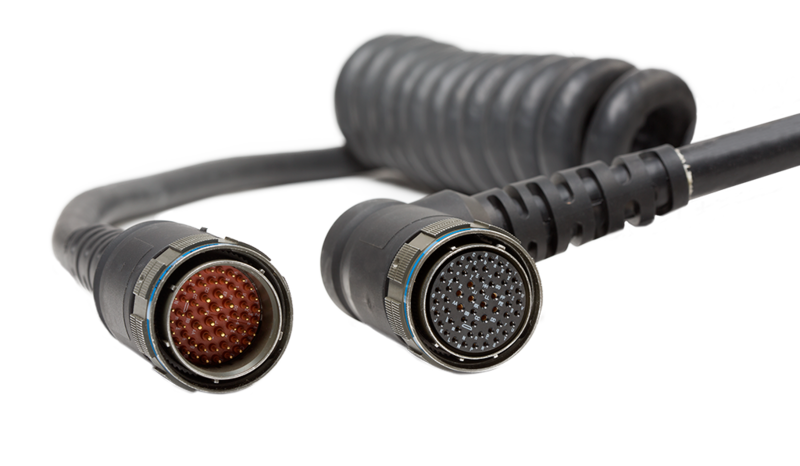 The connector would need to be rugged, able to tolerate a high number of mating cycles, and have an easy mating process. The central power source provides power to the top drive motor and other drilling equipment, such as mud pumps and draw-works. Winchester’s Clements National division reviewed the application and discovered that the customer experienced frequent drilling operation downtime because of top drive issues caused by power failures. 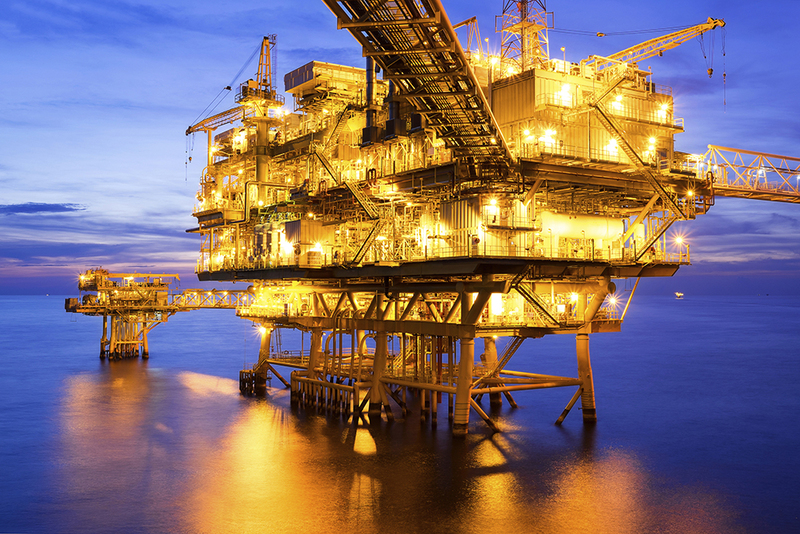 Rig shutdown is a serious issue in the Marine Oil & Gas (“MOG”) industry because it costs the end customer money. When a drilling rig goes offline, the well is not producing, which makes it harder to cover overhead. Land rigs are designed to be mobile so they can be used in multiple drilling sites, which makes setup and teardown common. 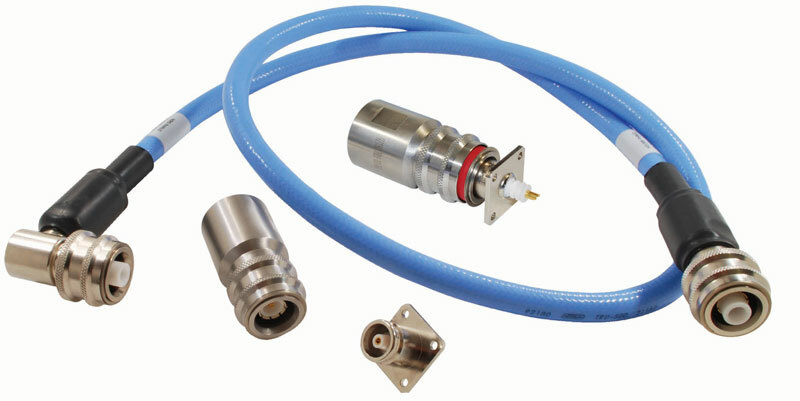 During its review, Clements found that when the rig is undergoing maintenance, repairs, or is getting disassembled for another site, operators would often drop the connector assembly from a few feet above ground. As a result, the solution would need to withstand rough handling by the operators on the field. 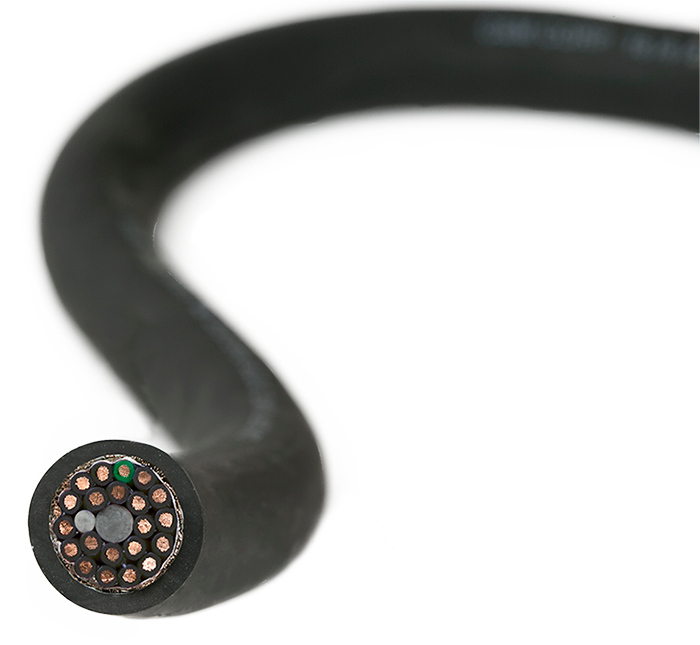 Also, operators are often exposed to “live” powered machinery when they are performing routine maintenance and/or repairs, so the connection method would need to ensure operator safety and prevent hazardous, high-voltage shocks. 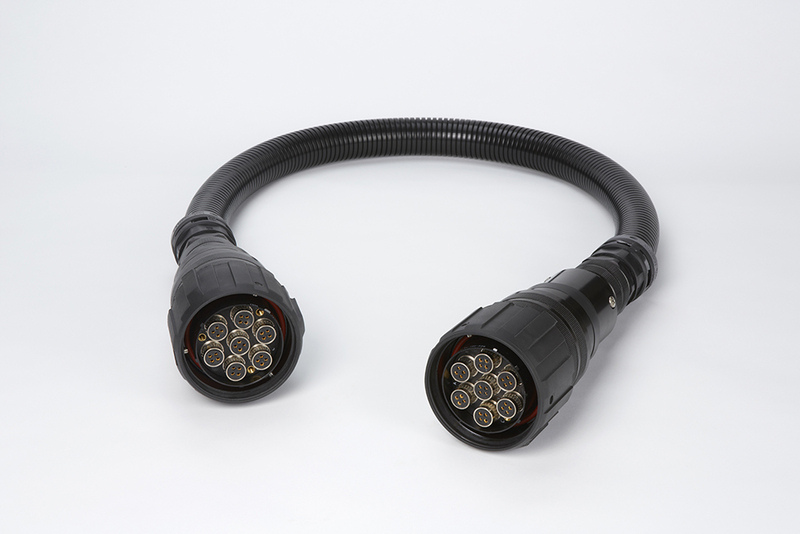 The system needed a reliable power connection rated up to 1,135 Amps and 1,000 Volts AC/DC. The solution would also need to be compatible with the existing Type P drilling cables that run from the power source to the top drive motor. 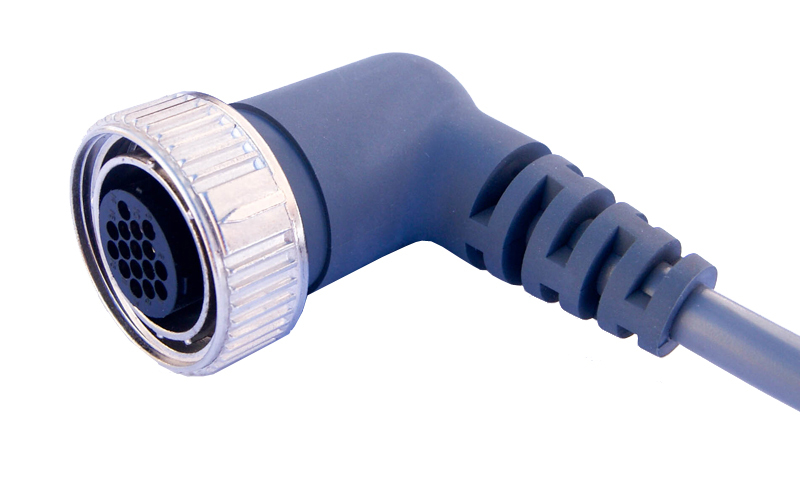 The connector would have to be ruggedized given its exposure to rain, heavy winds, dust, and temperatures ranging from -40°C to 125°C, and be able to quickly connect and disconnect without special tools. 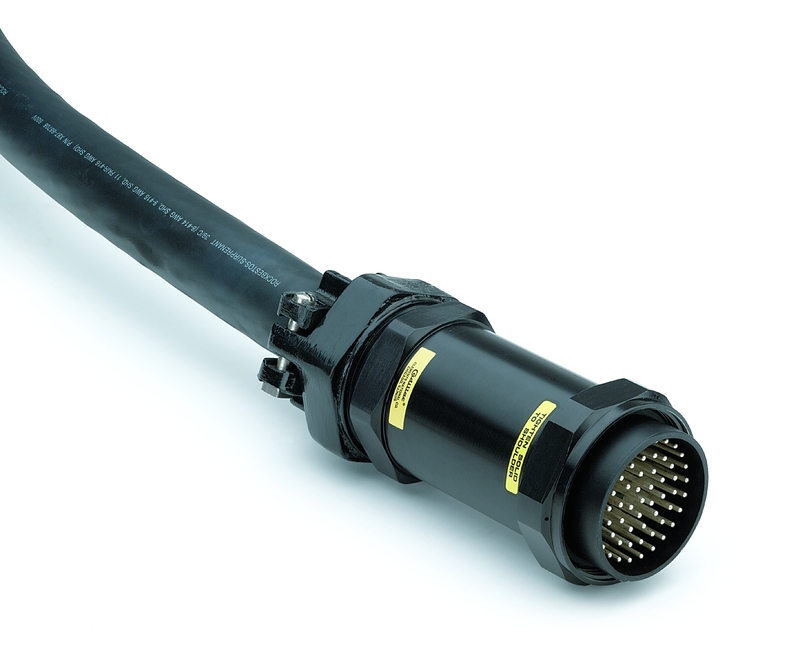 Winchester’s Clements National division recommended its MOG Single Pole series connector that features a reliable, heavy-duty ACME threaded coupling that will reduce downtime. 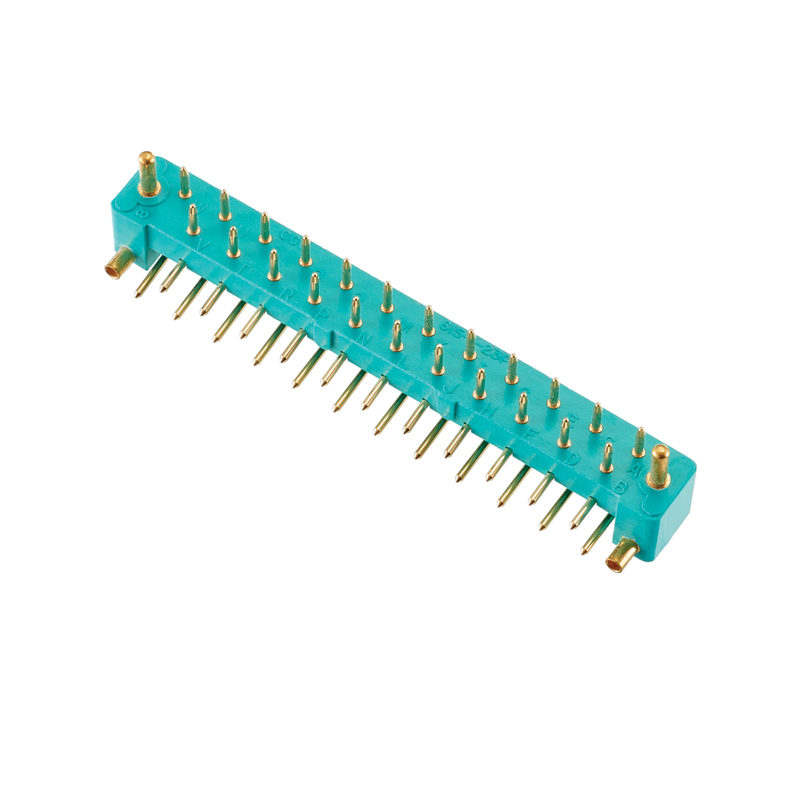 ACME threads have a tooth shape and a wider base versus a similar square thread size, allowing the connector to carry more load and be more tolerant to wear. 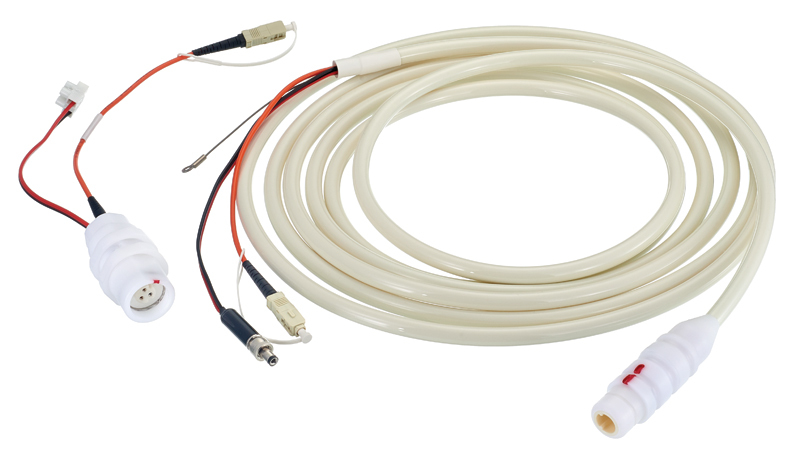 The ACME thread feature allows the MOG single pole power connectors to be rated to over 1 million mating cycles. 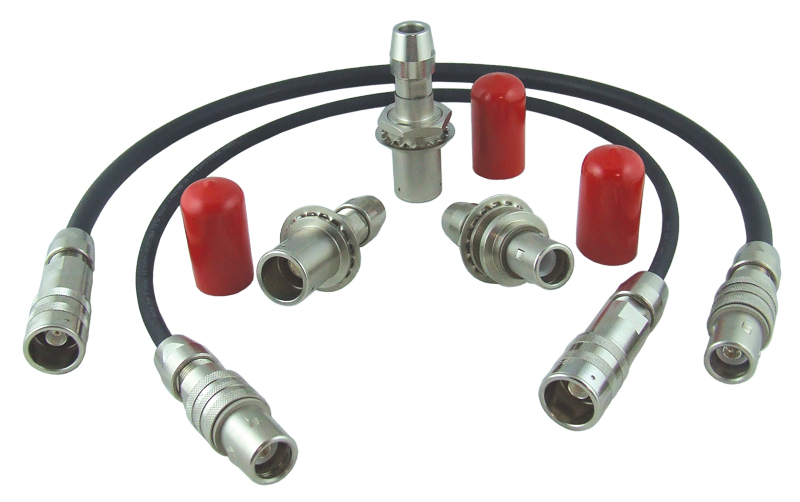 The connectors feature a machined aluminum shell with a hard anodized coating that is suitable for outdoor usage, including exposure to extreme temperatures. 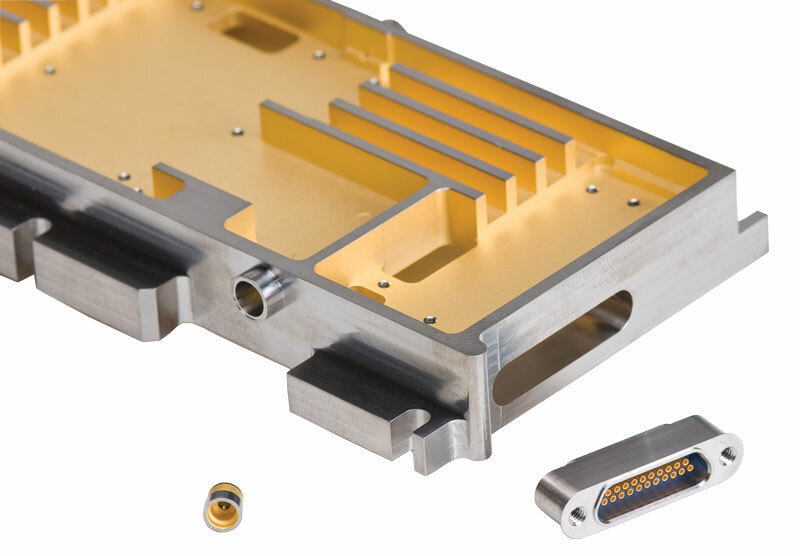 Anodized coating helps achieve corrosion resistance and hardens the aluminum shell material to make it more wear-resistant to the impact from operators dropping the connectors during setup and teardown. 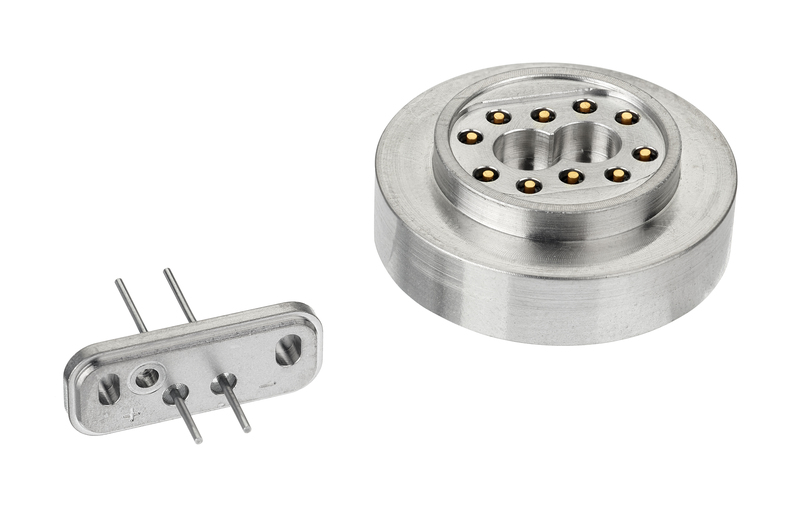 The grommet and the tight fit of the solution when mated allows it to be sealed against dust and makes it suitable for permanent submersion in water of up to 1 meters deep in accordance with Ingress Protection (“IP”) 68 standards. 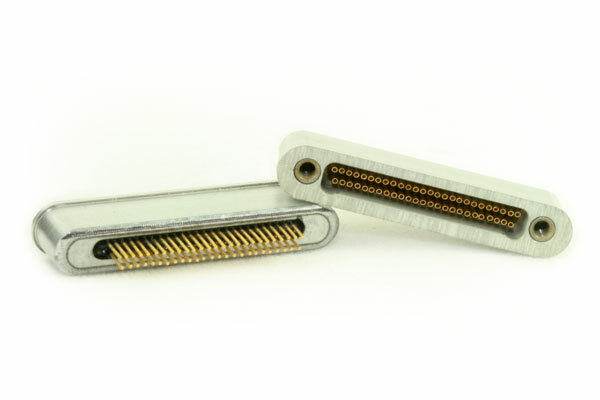 Each connector features a protected “dead front pin.” The dead front pin protects an operator from being shocked when touching a “live” open contact. 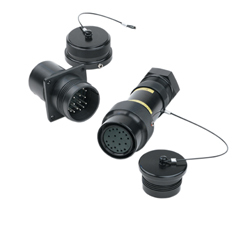 Also, the connectors are compatible with the Type P 535 MCM drilling cable conductor and 777 MCM top drive motor power connection. 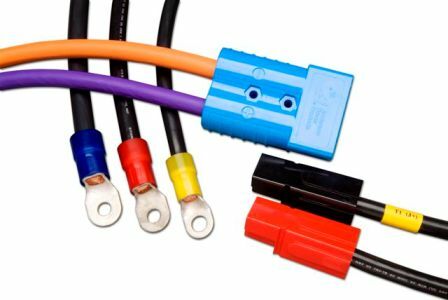 The connectors are rated for 1,135 Amps and 1,000 Volts of AC/DC and have a quick connect and disconnect feature without the need for special tools. For more information on Single Pole Power Interconnect Solutions, visit www.clementsnational.com.